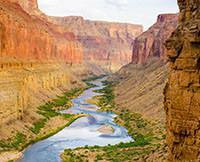 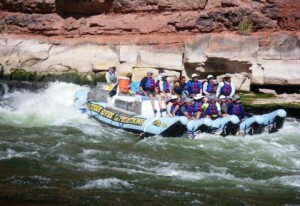 This rafting trip is a non-stop thrill: looking at the Grand Canyon the way it should be seen. 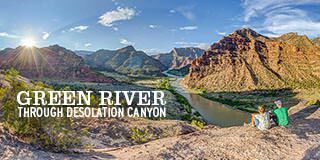 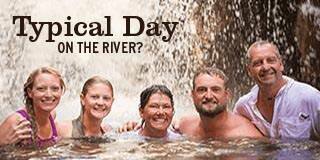 With guides that share stories, history, and geology; with 188 miles of the best white water rapids in the country (total drop of 1500 feet); and add to that easy camping (the staff does it all), great meals, and interesting guests and I can't imagine it being any better. 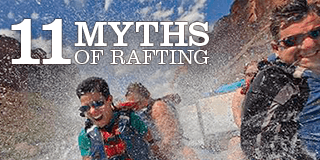 Their custom "J-Rigs" are the best boats we saw on the water in terms of safety, white water excitement, and convenience.